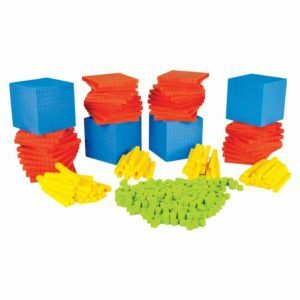 Tessellation is the process of filling space by tiling, creating a two-dimensional plane using the repetition of geometric shapes without overlaps or gaps. 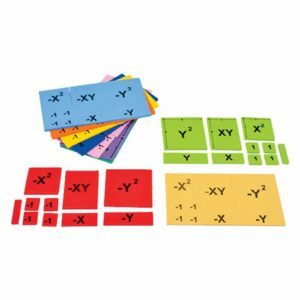 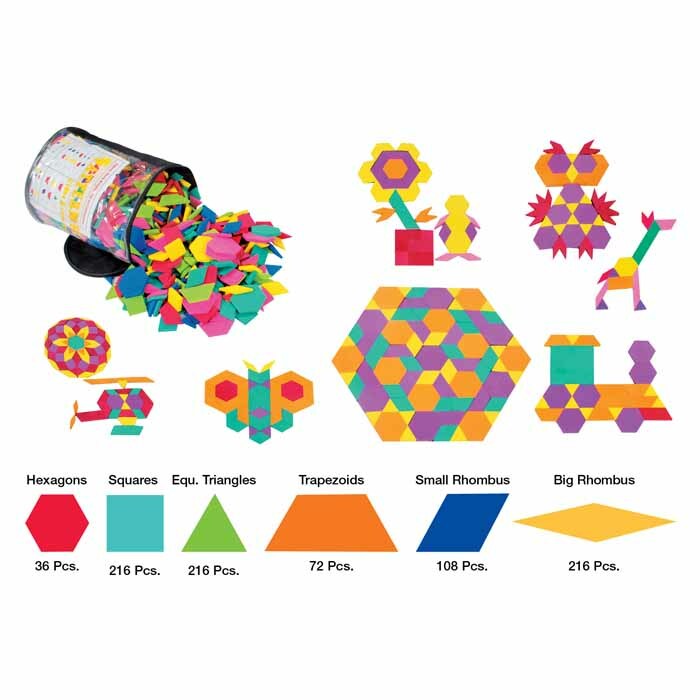 This kit contains triangles, squares, hexagons, pentagons,heptagons, Octagons and Do-decagons which can be used y children to make interesting patterns. 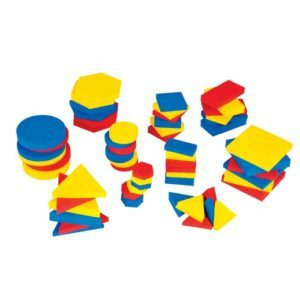 Colourful shape blocks helpful incolour recognition, hand nad eye co-ordination, problem solving. 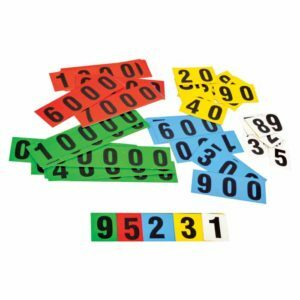 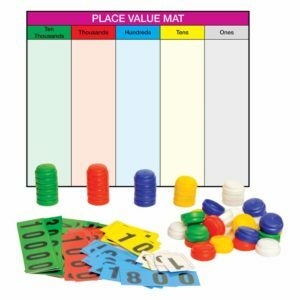 This manipulative helps to unlock a child’s potential in their developing year.